Raising six kids alone is not an easy thing to do. Angelina Jolie knows the struggle better than anyone else. 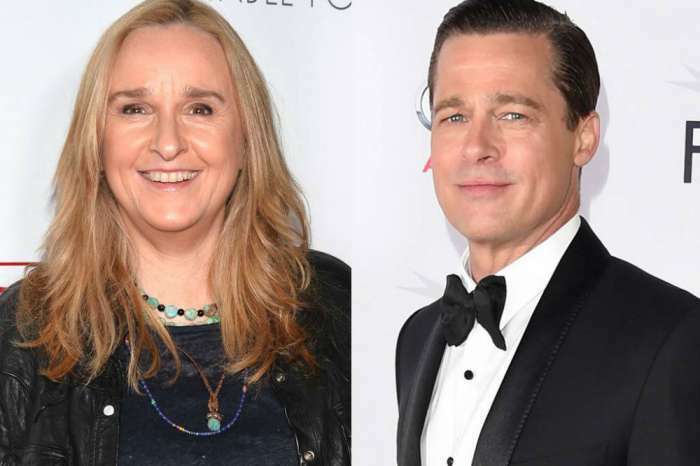 The actress is having a hard time disciplining her kids without her ex-husband Brad Pitt. Things are becoming more and more difficult after the divorce, especially in the parenting department. When Angie and the kids moved into their new mansion in Los Angeles, she promised them that they could all decorate their rooms the way they want to. However, it may be not the best decision to make as it only leads to trashed rooms. ‘[It’s] a cross between a trashed frat house and a DayGlo-covered rave club,’ says a source to In Touch Weekly. It seems that there are also no curfews for the kids. 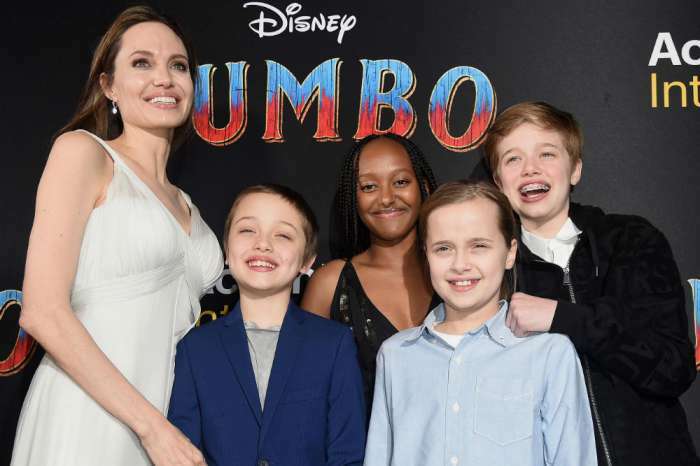 ‘It’s not uncommon for all of the kids to be up past midnight during the week, eating sugary snacks and soda,’ a Brad source claims. Just recently, Shiloh and Vivienne were seen walking barefoot through a Target parking lot. 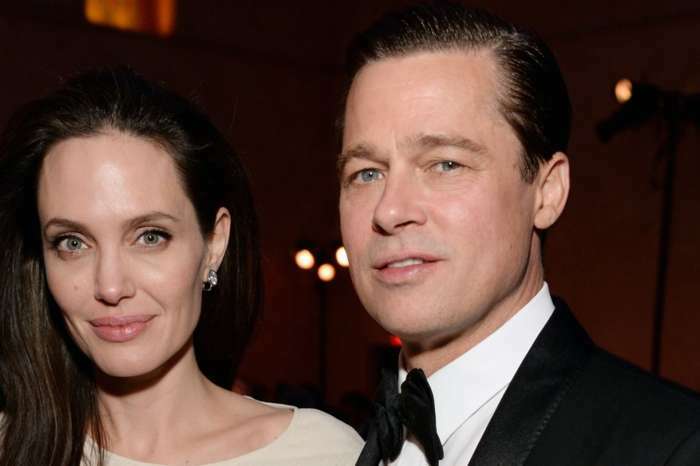 It seems like Angelina needs more time to adjust her life as a single mom after divorcing from the Allied actor. She is also terrified that the kids will discover the truth about the divorce.